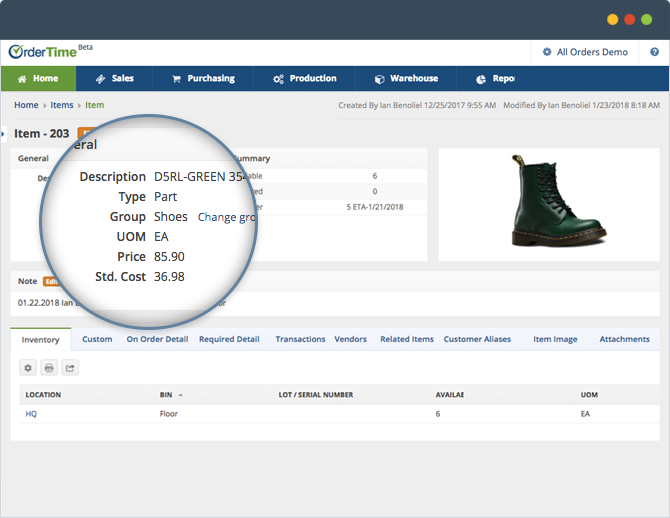 What Is An Inventory Control System For Small Business? Nowadays almost any common business operation can be easily conducted with a number of online programs, allowing small businesses easy and efficient control over these tasks. As small businesses begin to scale exponentially, it becomes significantly more overwhelming to track and manage high volume inventory. That’s why inventory control is the latest digital transformation in online business management technology, providing uninterrupted services towards the production, sales & maintenance teams. Inventory control can provide assistance in operations and supply chain management, as well as reduce overhead costs without hindering sales. Dust off your old warehouse inventory organizer and track an unlimited number of locations and bins, including the ability to transfer inventory between locations. Beyond the product management, online tracking tools allow businesses to follow their customer’s online journeys through the web and follow up with potential leads. The ability to develop advanced pricing models, including customer specific price catalogs, markups, volume discounts and start/stop dates are vital to getting the most value out of each individual that interacts with your platform. These collaborative tools can also be used internally, in order to better organize your team by creating alerts, tasks and events and easily sharing them with your team. 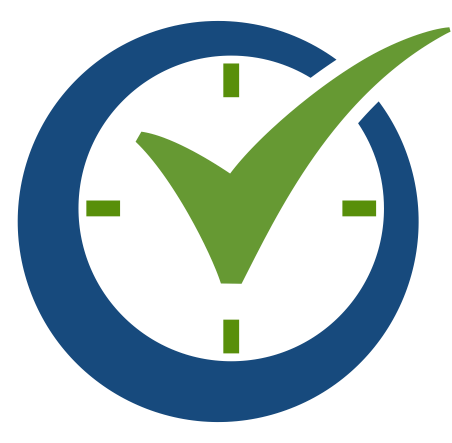 In order to help small businesses keep up to speed with their potential growth Order Time has developed a fast and easy online platform that provides business owners with all of the tools they need to efficiently manage and organize their inventory based on a number of relevant data points, such as manufacturers, vendors and of course your customers. Order Time’s cloud-based services offers some of the most user-friendly sales tools that allow businesses to manager their potential leads, current customer base, along with each individual’s personal contact information- all clearly displayed to give businesses a much needed insight to the world of digital transformation. Sign up for our free beta and give OrderTime a try today. Back Previous post What Is A Warehouse Management System?